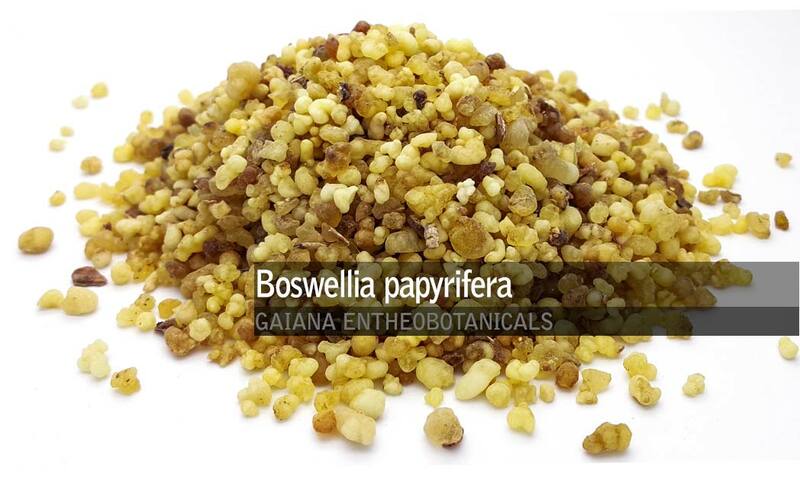 Boswellia papyrifera is a species of flowering tree of the Boswellia family and a frankincense that is native to Ethiopia, Eritrea and Sudan. The tree is cultivated in Ethiopia because of its valuable resin. The incense smoke is characterized by a fresh lemon-pine scent, and is therefore highly esteemed. The resin of Boswellia papyrifera are semi-translucent yellow tears.